Police units receive a terror warning, arrest suspect. 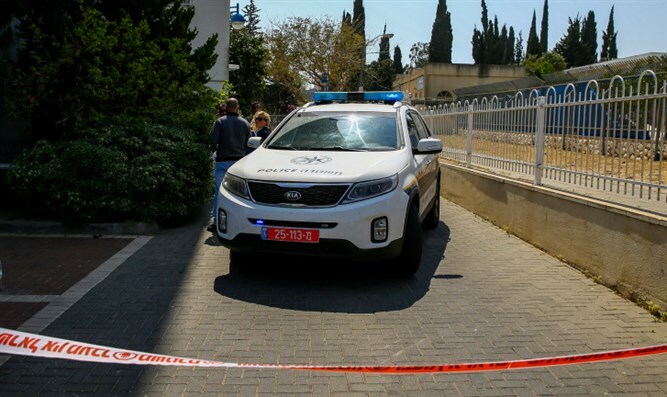 Israel Police units in the city of Afula in northern Israel on Saturday received a call regarding a possible suspect from the Palestinian Authority (PA) who intended to carry out a terror attack. Police units then received another call to the hotline with specific information about the vehicle that the suspect could be traveling in. After a few hours, special patrol units located the suspect in the city of Afula. The 21-year-old suspect was arrested immediately and is being questioned by police.